Rajasthan Public Service Commission (RPSC) is the selection panel of the government of Rajasthan, for arranging procedures for recruiting employees, recruitment exams, officers to different departments of the government. The Board covers the recruitment of Clerical staff in minimum and the recruitment in Rajasthan Police Service (R.P.S) and Rajasthan Administrative Service (R.A.S) to the maximum extent. 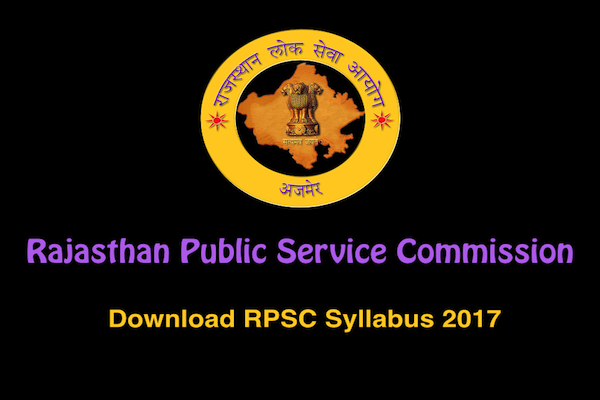 The recruitment to RTS, RAS, RPS and Rajasthan Sub-ordinate Services is made via an exam RTS/RAS Competitive Examination arranged by the RPSC. 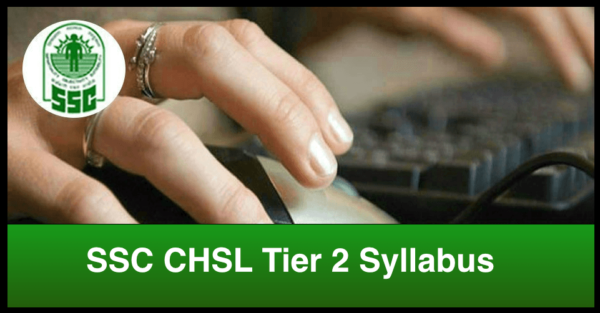 Here In this post, we provide the RPSC Syllabus for all Exams. Rajasthan Administrative Service (RAS) is the highest civil service state of Rajasthan. 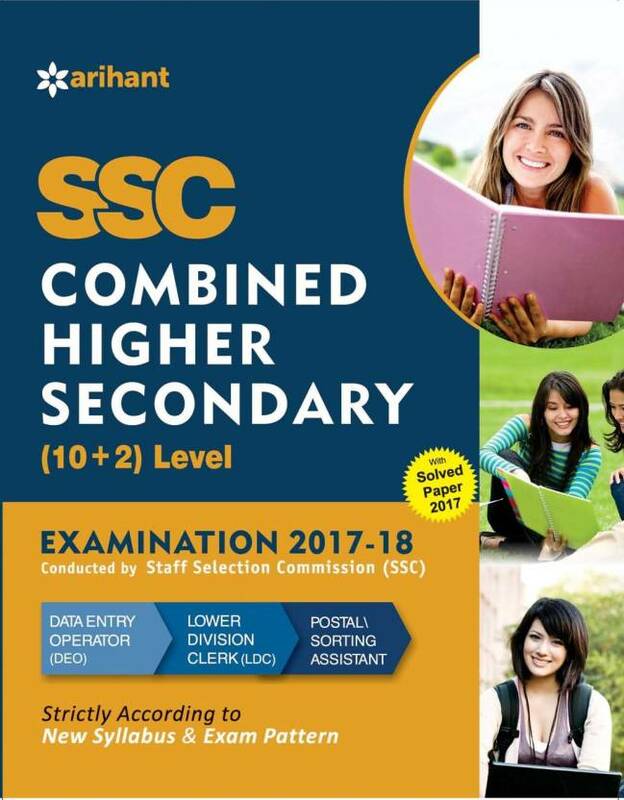 Every year RPSC attends a competitive examination for selection into the same. 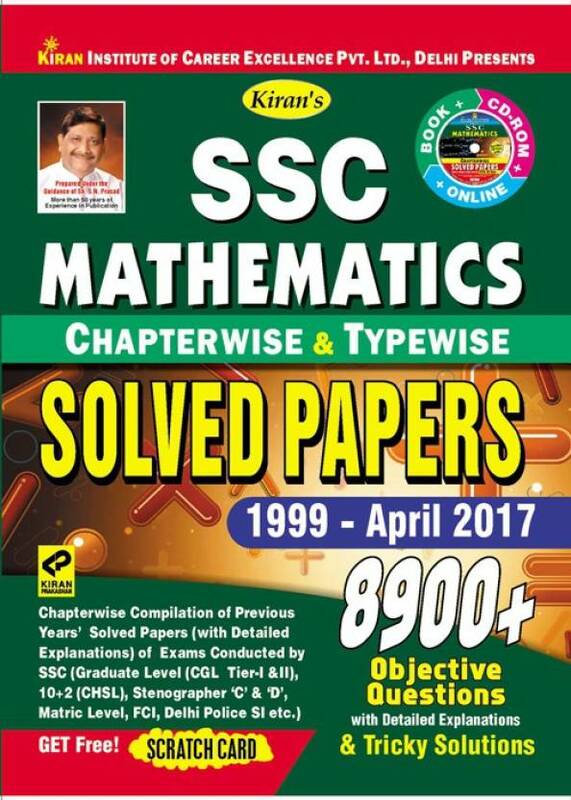 This exam is very competitive state level exam and therefore it is important for all applicants to have the best knowledge of the RPSC Syllabus and latest RAS Exam Pattern for RAS Exam. 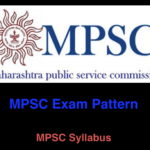 Usually, the RAS Exam Syllabus is presented available to all by RPSC Selection Board on its website through a notification. 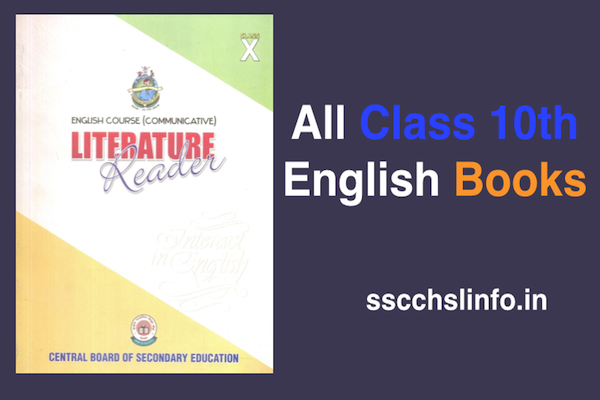 RPSC Syllabus, therefore, can be broadly classified into two parts; RPSC Prelims Syllabus and RPSC Mains Syllabus for RAS Mains Exam. 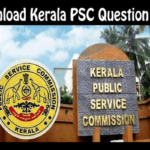 The Candidates who have given the examination to RAS Pre and Mains 2016 which is conducted by RPSC must have been having a thorough understanding of the subjects. 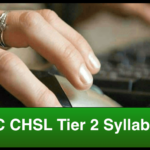 So by this Knowledge candidates can easily crack the RAS exam not every applicant is able to obtain up to the exam, therefore, the selection is tough and applicants should be very alert while marking the answers. 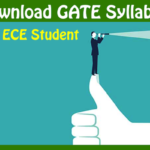 The syllabus for the exam 2016 is given below for Better preparation of Candidates. The Preliminary Exam will include of one paper on the subject defined below, which will be of OMR Based objective type and a total of 200 marks. There will be 150 questions of Objective Type, taking equal marks. There will be negative marking in the exam will be 1/3 for each wrong answer. 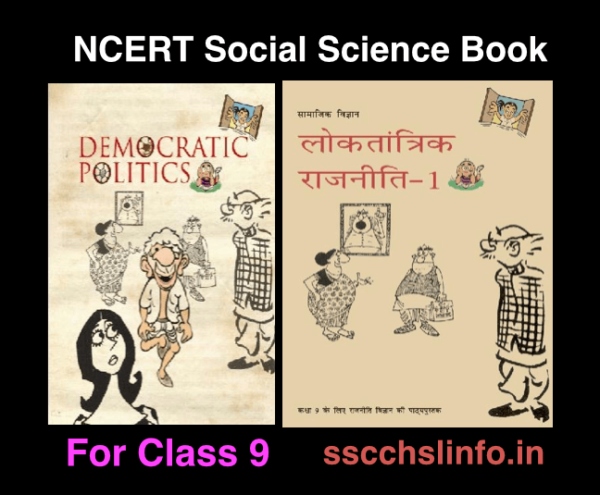 History of Rajasthan, Major Dynasties, their Administrative and Socio-cultural Issues and Revenue System. Folk Music, Fairs, Festivals, and Folk Dances. Rajasthan Traditions, Culture, and Heritage. 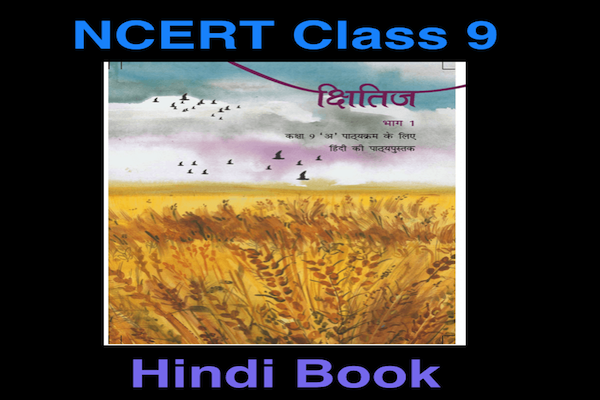 All about of world Geography and Indian Geography. Climate, Forests, Natural Vegetation, Wildlife and Bio-diversity, Major irrigation projects. Minerals and Mines. Population, Industrial Development etc. 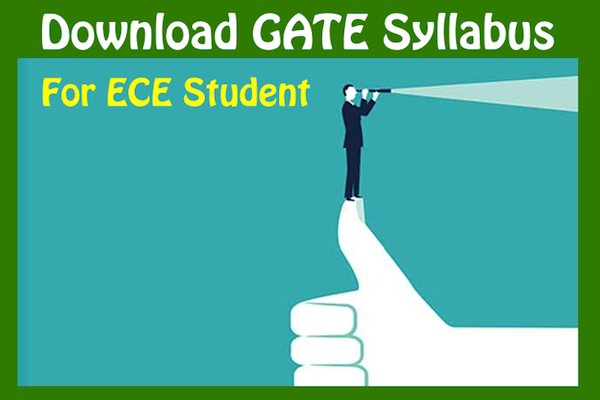 In the RPSC Syllabus of written exam will consist of the following four papers which will be descriptive type. Applicants who achieve such minimum qualifying marks in the written test of the Main Examination as may be decided by the Commission in their consideration shall be summoned by them for an interview for a personality Development test which carries 100 marks.